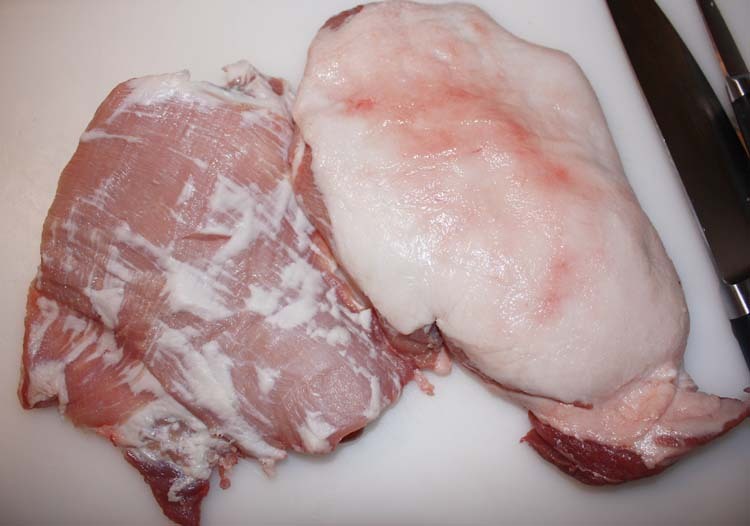 This entry was posted in Meat dishes, Offal and tagged beef cheeks, cooking, food, meat, offal, pork. Bookmark the permalink. Hi there, just wondering where you picked the pork cheeks up from? Hi Ashleigh, my local butcher had some, but I think you can get them at the Asian butcher at Sunnybank in Brisbane.Good luck.